Everyone knows that real estate is all about location, location, location. But are customer service preferences and expectations? 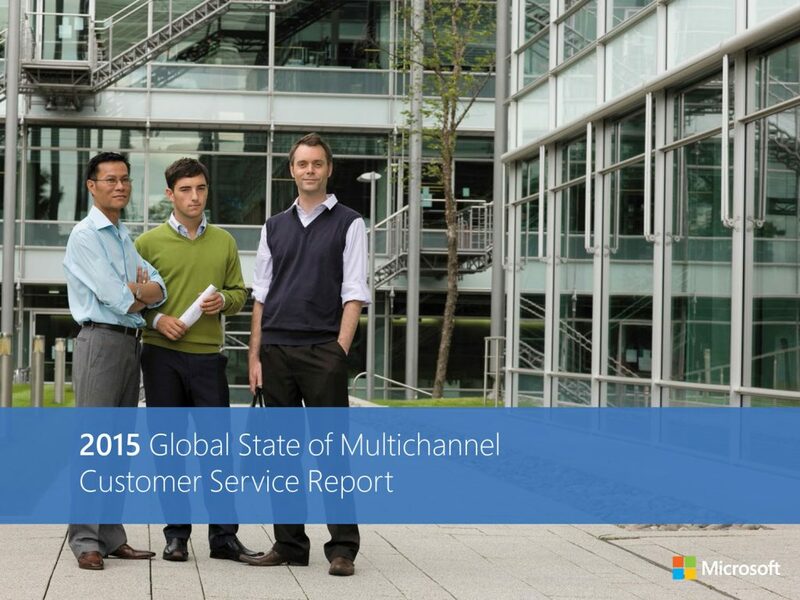 The 2015 Global State of Multichannel Customer Service Report published by Parature, from Microsoft and Microsoft Dynamics CRM shows that geography does play a role in customers’ views on service. The report, which surveyed a total of 4,000 consumers (1,000 each in Brazil, Japan, the United Kingdom and the United States) shows that while all consumers no matter what their location have increasing expectations for customer service (60% have higher expectations than a year ago), views on topics such as top service frustrations, response times and channel preferences vary. The above response also related directly to consumers’ expectations for increased self-service options. Across all locations, more than 90% of all consumers now expect a brand or organization to offer a self-service customer support portal or FAQ knowledgebase. And far more than half overall have a more favorable view of a brand or organization whose self-service offering is mobile-responsive (Brazil: 86% more favorable; Japan: 59%; United Kingdom: 43%; United States: 50%). Channel preferences are changing based on the customer’s perceived value and satisfaction from time spent. This encourages brands and organizations to focus on better availability, quality and organization of knowledge on self-service channels to lower costs, empower agents and customers, and to increase customer satisfaction and first contact resolution across every touchpoint. Consistently satisfying service is increasingly important. With 97% of global consumers surveyed saying customer service is somewhat or very important in their choice of or loyalty to a brand, and 62% saying that they’ve stopped doing business with a brand due to a poor customer service, the investment in service and engagement and innovations to empower agents, employees and customers can no longer be ignored or postponed. Multichannel customer service is good; but omnichannel customer service is desired. Brands and organizations are stepping up to the plate in engaging on more channels before, but a seamless customer experience where customers aren’t passed between agents and don’t have to repeat their information across channels and service interactions is what’s desired. Customer expectations are rising year over year. Have your service capabilities also improved? The customer is now in control of your brand or organization’s reputation and revenue – and every interaction with every agent or employee could mean the gain, loss or loyalty of that customer. Ensure that your culture, technology, brand promise and employees are all aligned to support customer experience, success, service and satisfaction. 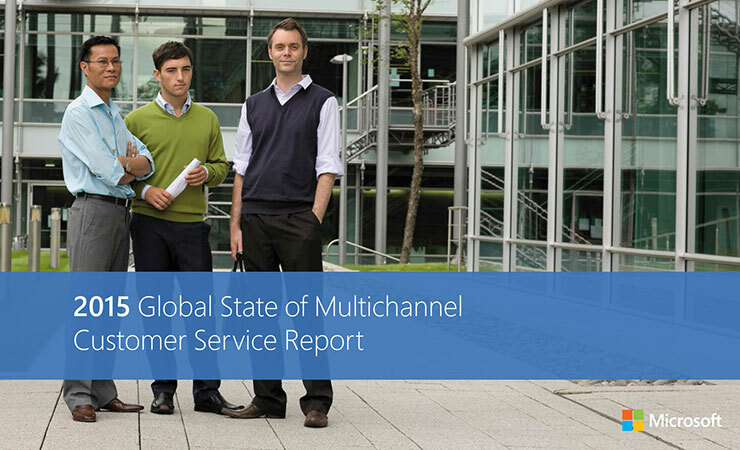 The 2015 Global State of Multichannel Report includes more key stats including customer service expectations for the phone, social media, self-service portals and more. Click here or below to access the complimentary full report or click here to listen to the pre-recorded webinar presented by Microsoft general manager of service engagement, Bill Patterson.